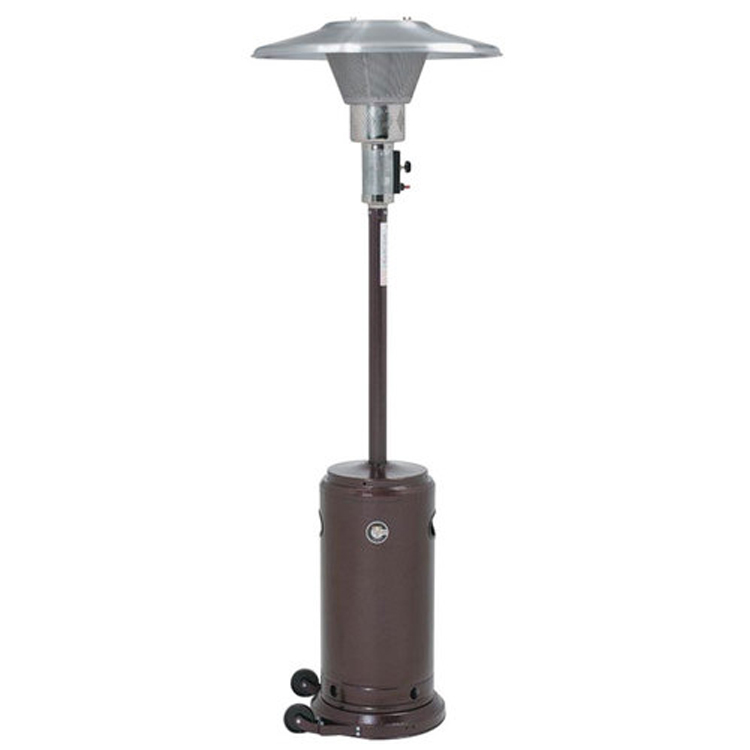 Portable propane outdoor heaters are great for those cold winter nights. 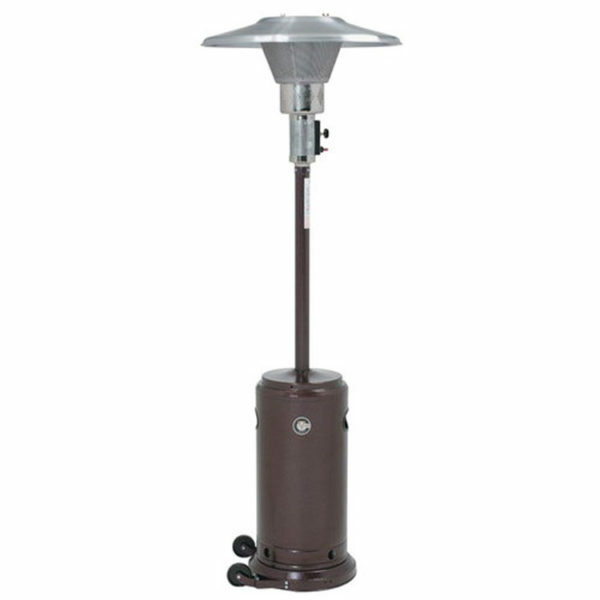 Our outdoor heater can warm a 120 square foot radius for hours. 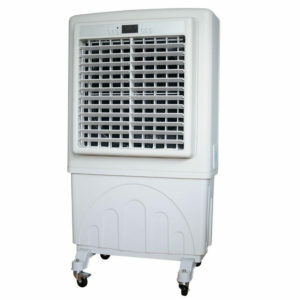 If you are planing a outdoor party or event, this heater is perfect for you! 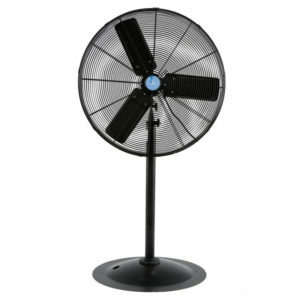 Our outdoor heater runs on propane and can be adjusted to how hot you want it to be. 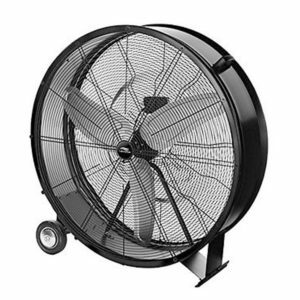 One tank of propane is included and lasts an average of 10 hours.